By using cuDNN-accelerated TensorFlow deep learning framework, the researchers trained their model on 31 hours of silently spoken text, which designed to identify subvocalized words from neuromuscular signals. After that, the neural network tested on 15 people and achieved an accuracy level of 92%. 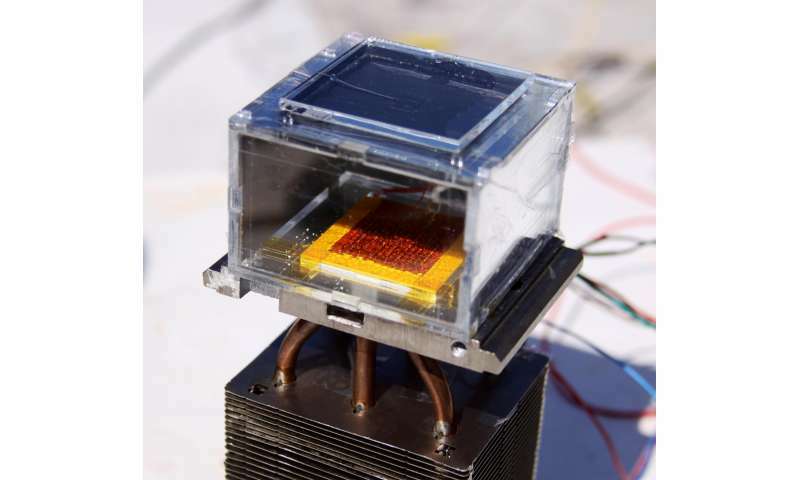 MIT with MOFs from UC Berkeley has built Water harvester That use only sunlight to pull liters of water from low-humidity air over a 12-hour period. The prototype of this Water harvester able to pull 2.8 liters of water at under conditions of 20-30 percent humidity over a 12-hour period.